Call4Bail -- Freedom is a call away. If you need immediate information regarding a person in custody in Los Angeles Police Department or anywhere in please call our toll free number 1.888.622.4524 for immediate assistance 24/7. A professional Bail Agent is waiting for your call. At Call4Bail Bail Bonds we understand that family and friends are going through a difficult time. We have Bail Bonds Assistance in Los Angeles area. We would like to make it as easy as possible and reunite you with your love ones as soon as possible. Los Angeles Bail Bonds agencies and agents conveniently located close to the Men's Central Jail, Twin Towers, Century Regional Detention Facility, Mira Loma Detention Center, Pitchess Detention Center Jails (http://www.lasd.org/lasd_services/custody-services/custody.html). Agencies open 24 hours 7 days a week. Bailing someone out of the Los Angeles County Sheriff's Department Men's Central Jail in Los Angeles usually takes four to six hours after the bail bond is posted. Sometimes it takes a little longer as releasing an inmate is up to the jail's discretion. City jails like 77 Division, Parker Center and Pacific Division of Los Angeles usually take around 30 minutes to an hour to release inmates. 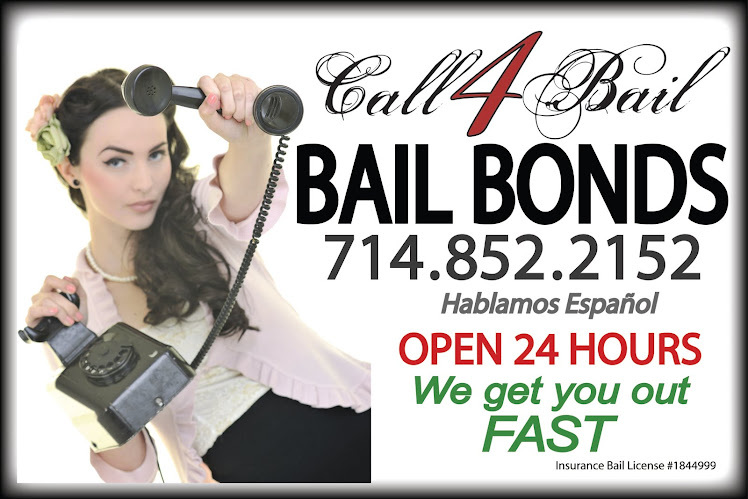 Call4Bail Bail Bonds and Partners hold a pledge to process your bond as smooth and as fast as possible. A local Bail Bonds agency in Los Angeles will take care of your bail bonds needs and will walk you through the process with respect and professionalism. 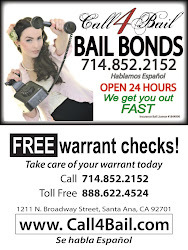 Call4Bail Bail Bonds offers free warrant checks in the County of Los Angeles. 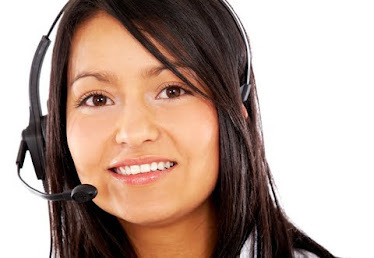 Call 1-888-622-4524 24 hours a day, 365 days a year, an associate is ready to assist you immediately with your California or nationwide bail bonds needs. If you are in Los Angeles, California, and want fast service, confidentiality and experience, Call4Bail Bail Bonds is here to help. We will assist you in freeing your loved one from jail while guiding you through the bail process and offering peace of mind during this stressful situation.